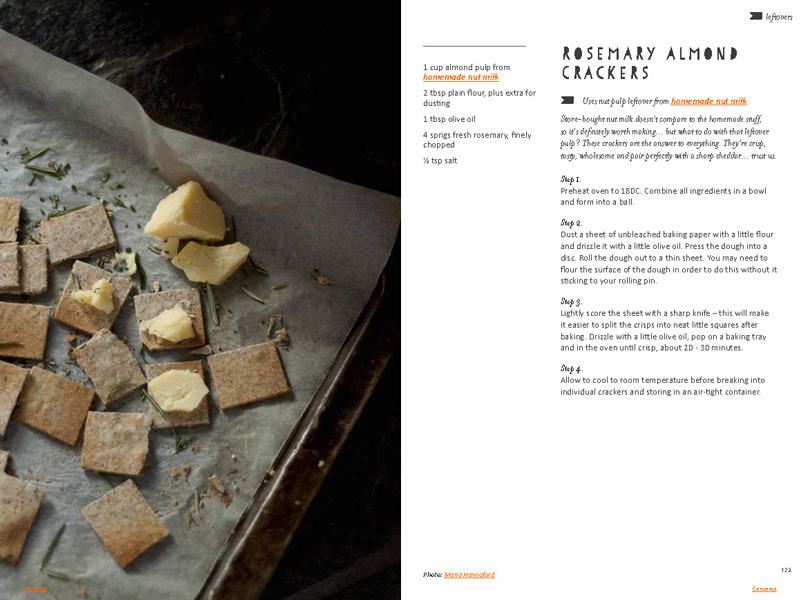 This eBook (PDF) is your complete handy guide to reducing waste, saving money and eating well. 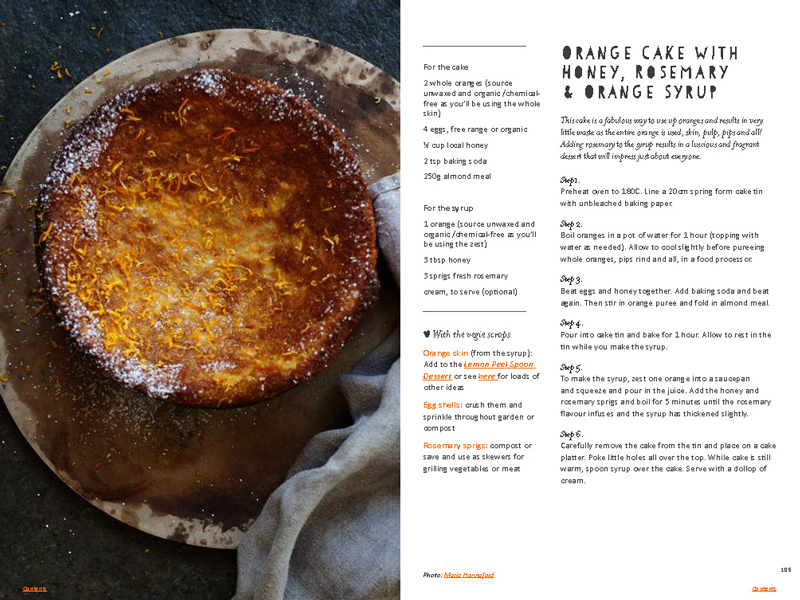 It includes 60 recipes for all your favourite meals, showing you how to creatively use up leftovers to ensure nothing is wasted! 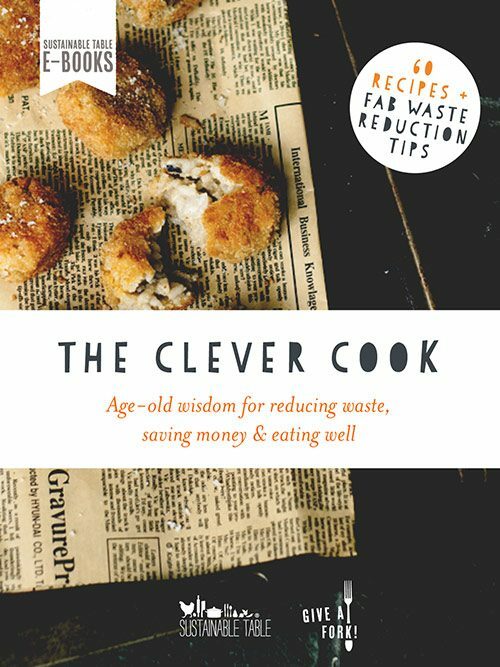 This eBook is your complete handy guide to reducing waste, saving money and eating well. 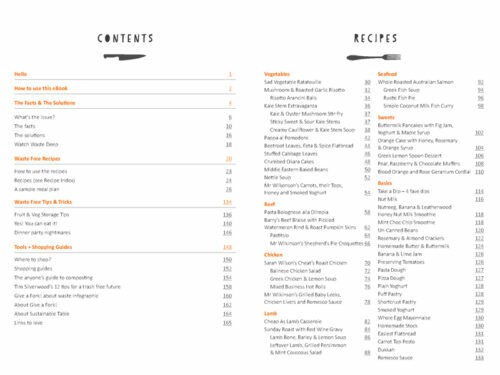 It includes clever tips and tricks for buying, storing and preparing food, shopping guides and directories plus 60 recipes for all your favourite meals, showing you how to make the best use of each ingredient and how to creatively use up leftovers to ensure nothing is wasted! 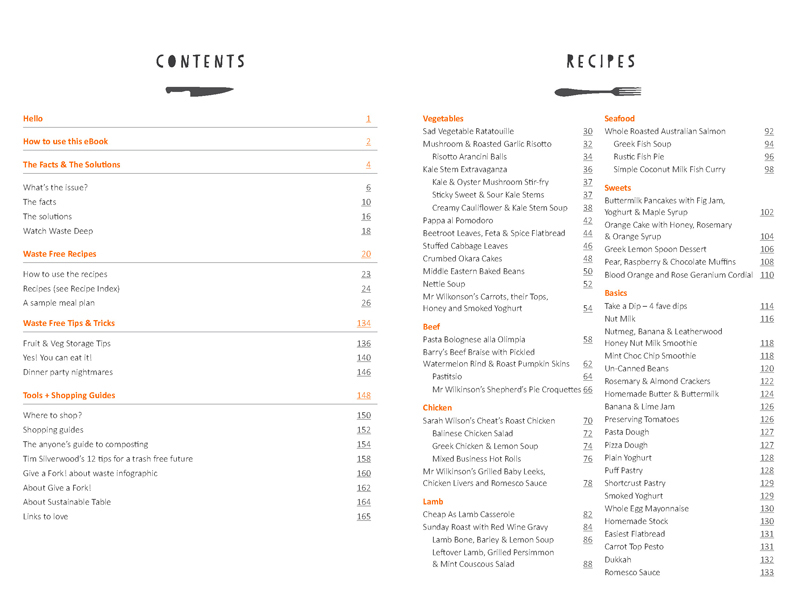 This eBook is about helping you to tweak what you already do in the kitchen so that you shop smarter and make the best use of your weekly groceries. 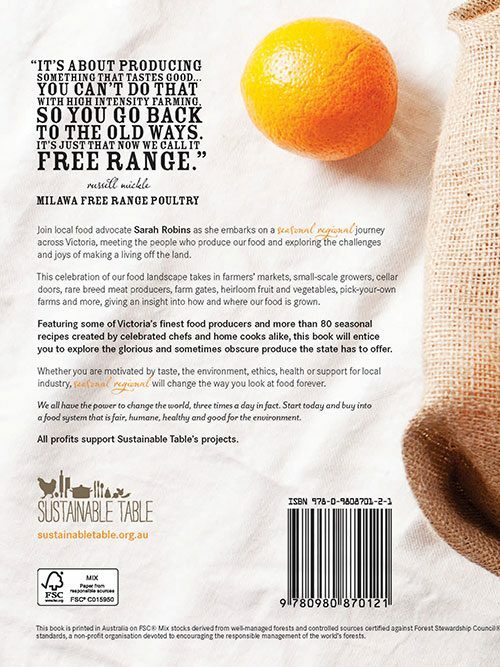 This eBook was made possible thanks to the generous support of our friends at ecostore! are sick of throwing leftovers or rotten food in the bin! are looking for scrumptious ways to encourage your family to eat sustainably. 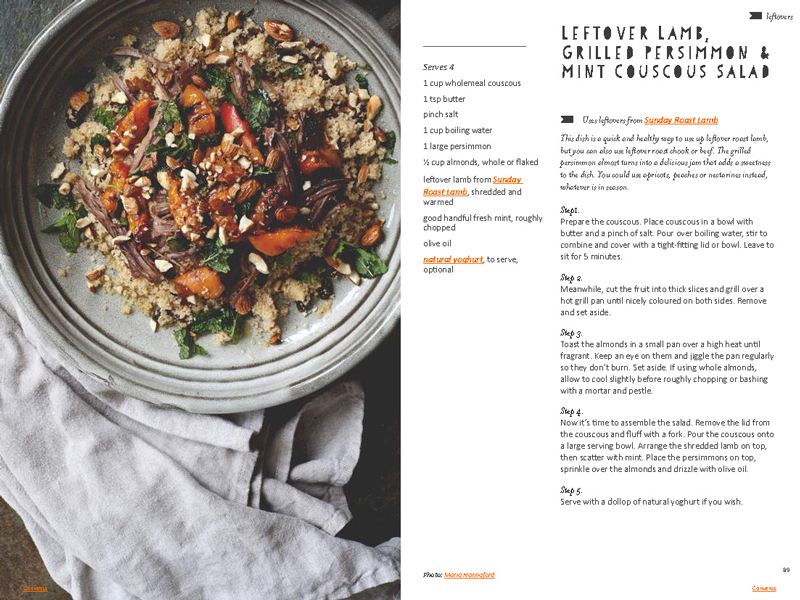 60 simple and classic recipes, re-framed to ensure you make the most of each ingredient and any leftovers. A low-down of the impact waste is having on our environment, health and communities. 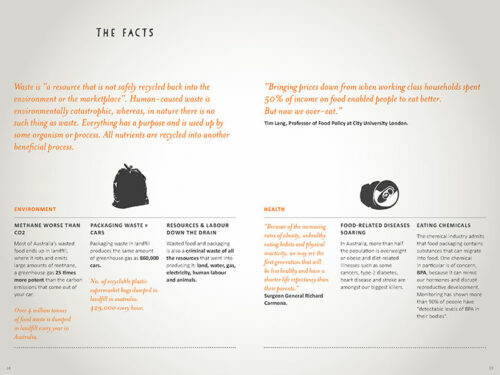 Simple ways we can all cut out the garbage in our lives and make a positive difference. 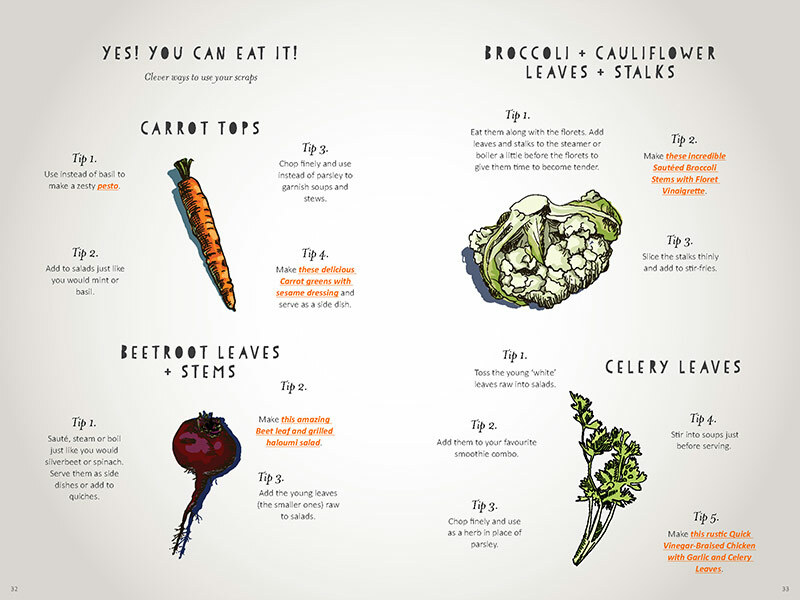 What to do with your food scraps – hello carrot tops, egg shells and meat bones! 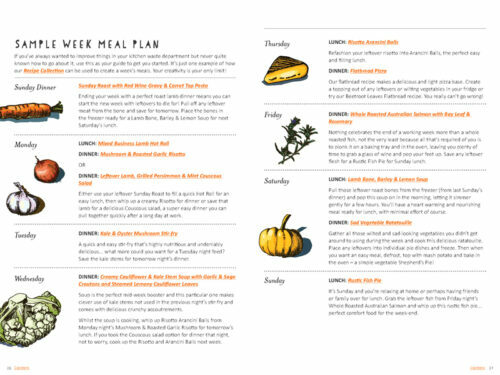 Shopping guides and directories to help you shop waste-free. 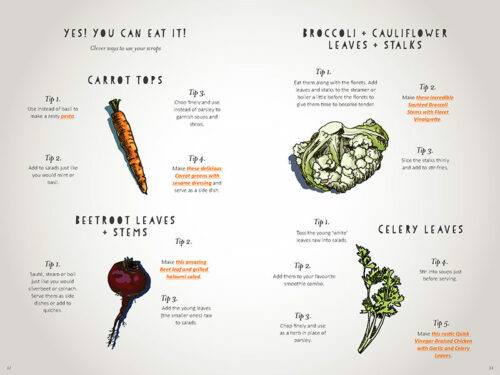 How to host a waste-free meal at home for your friends and family. Currently available for just $12.50! 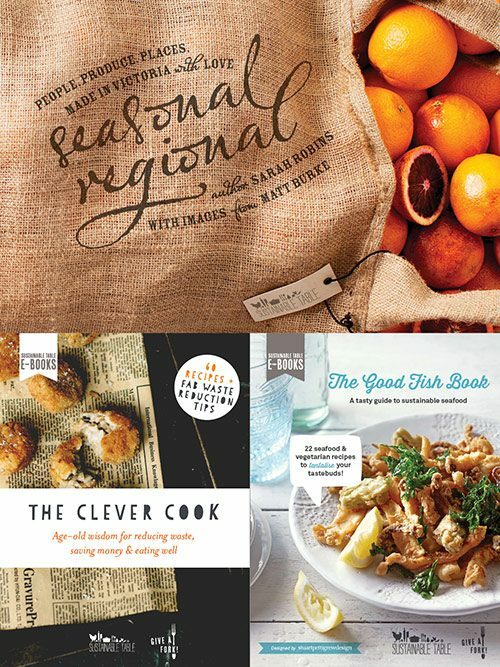 A fantastic bundle deal where you receive a copy of our latest eBooks (PDF) on sustainable seafood The Good Fish Book and food waste avoidance The Clever Cook, PLUS a hard copy of our beautiful book Seasonal Regional, a foodie's guide to Victoria, featuring 80+ seasonal and delicious recipes. 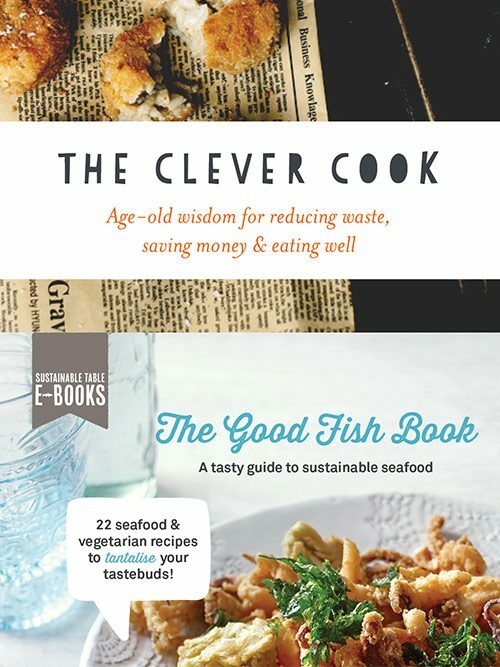 A fantastic bundle deal where you receive a copy of our latest eBooks (PDF) on sustainable seafood The Good Fish Book and food waste avoidance The Clever Cook. 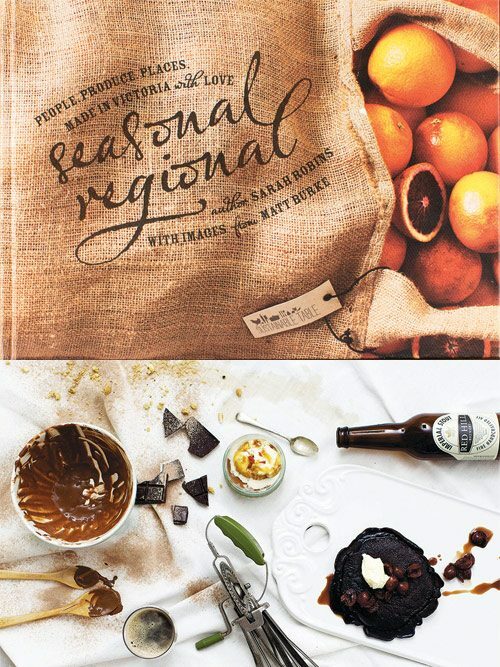 Delicious edible gift cards are the perfect accompaniment to any gift. Okay, so you can’t actually eat them, but each card does feature a scrumptious seasonal recipe. 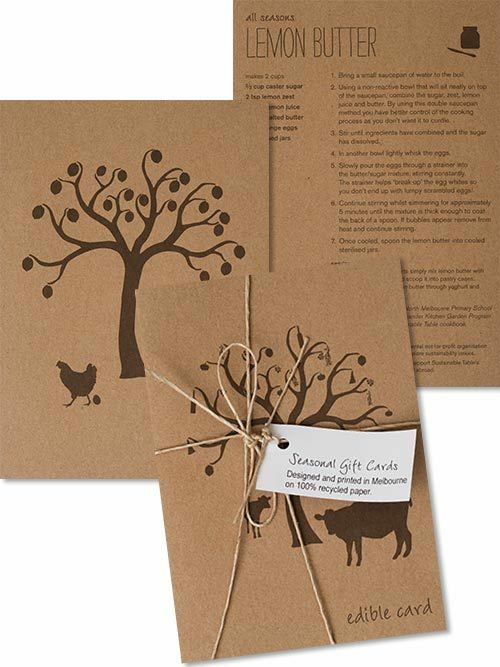 You can purchase the cards in sets of 4 or 8. 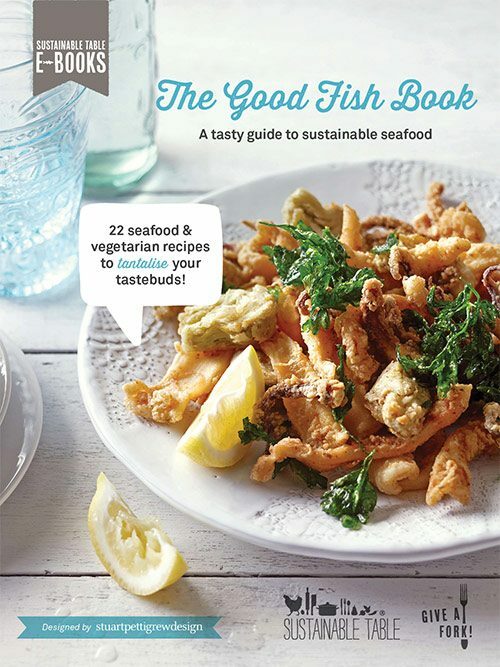 This eBook (PDF) is your complete guide to finding, choosing and preparing sustainable seafood and includes 21 seafood and vegetarian recipes from well known chefs to tantalise your tastebuds.